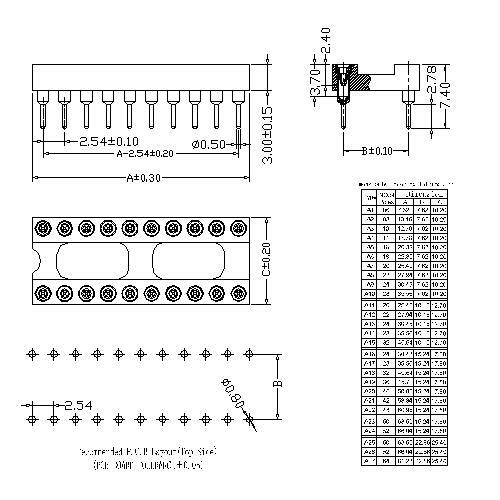 Shenzhen Antenk Electronics Co., Ltd. promoted a 2.54mm Dual-in-line Socket Straight DIP (H=3 L=7.4) connector product. We all know that Japanese companies have always been at the leading level in the field of connectors. Many domestic high-end mobile phones use board-to-board connectors from Japanese companies such as Matsushita Electric Works to reduce the thickness of the fuselage, and Matsushita Electric Works also The current world's lowest board-to-board connector combination height is 0.6mm. The good news is that Xiaobian understands that Yaqi Technology has also developed and produced this high-level board-to-board connector, and is also serving the Shenzhen White-brand mobile phone company. It is understood that it has already entered many domestic well-known brand mobile phone customers. The supply chain system, which is not a "gospel" for reducing the cost of mobile phone hardware and improving product competitiveness! Looking for ideal Panel Mount Connectors Manufacturer & supplier ? We have a wide selection at great prices to help you get creative. 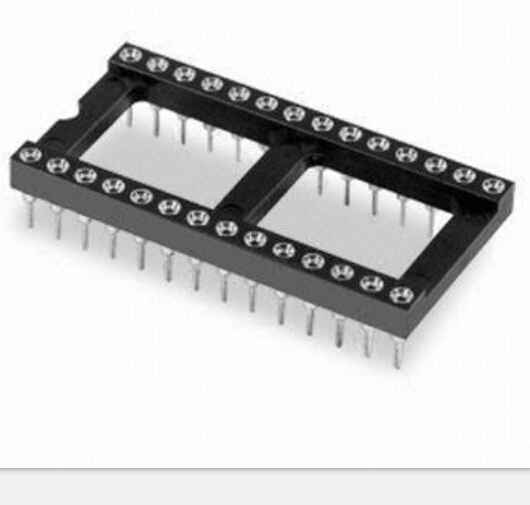 All the Pcb Rf Connectors are quality guaranteed. We are China Origin Factory of Amp Pcb Connector. If you have any question, please feel free to contact us.